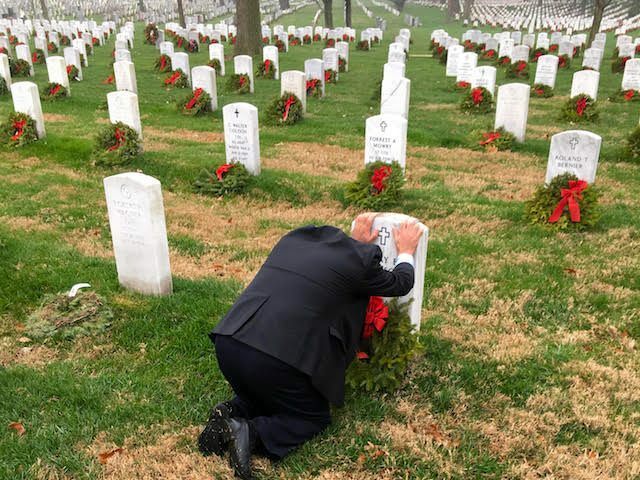 ARLINGTON, VA — Tears welled in the eyes of the Assyrian Army commander fighting to protect Christian communities from the Islamic State (ISIS/ISIL) in Iraq and Syria when he reached the section of the Arlington National Cemetery where American service members who died in the name of Iraqi freedom have been laid to rest. 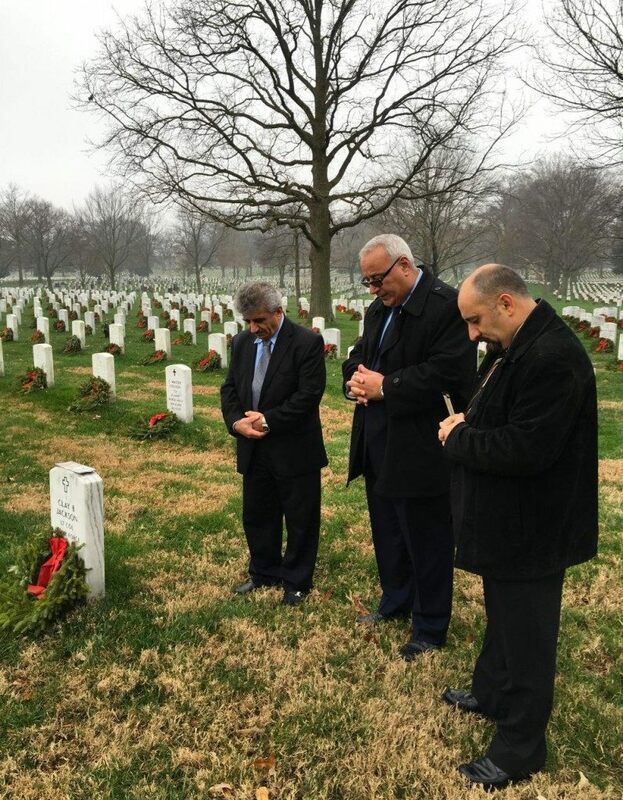 Emmanuel Khoshaba Youkhana, commander of the Christian Assyrian Army, primarily based in Iraq, visited the national cemetery Friday during the last day of his visit to the United States. Cmdr. 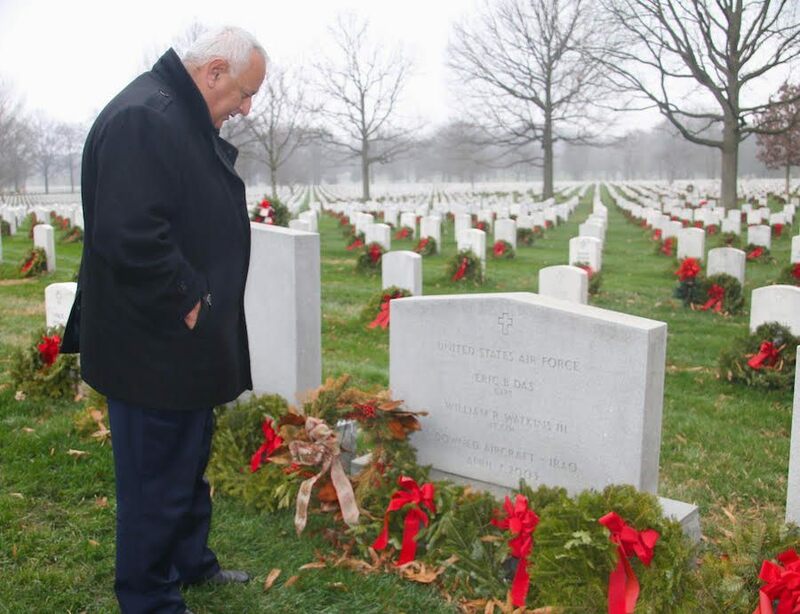 Youkhana become very emotional as he expressed appreciation for the American service members who paid the ultimate sacrifice to improve the lives of the Iraqi people. 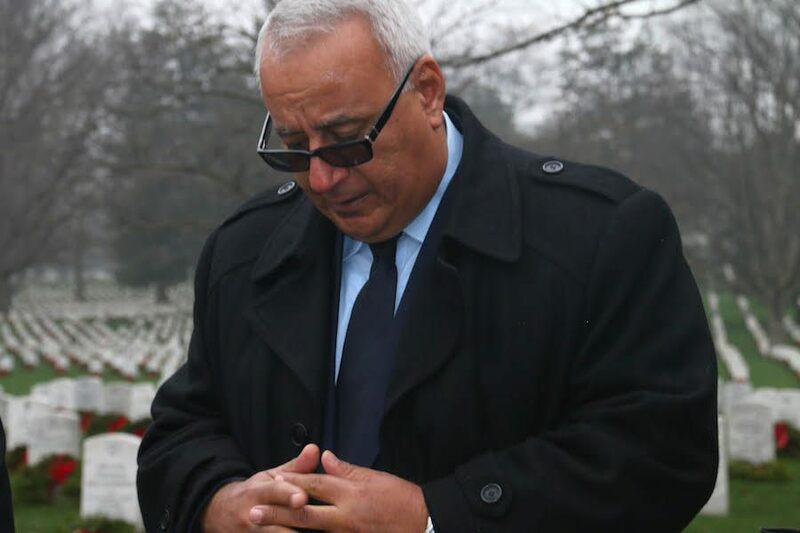 The moment he reached section 60 in the Arlington Cemetery, the final resting place of the men and women who made the ultimate sacrifice in America’s most recent wars, especially Iraq and Afghanistan, the commander, along with Yosep Betkolia, his political advisor, and retired U.S. Army Lt. Col. Sargis Sangari, one of the Americans advising the Assyrian Army, stopped to pray for the “souls” of the fallen American heroes. 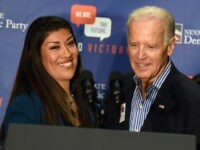 They uttered a prayer in their native Assyrian language, the same one spoken by Jesus Christ, praying for the U.S. troops and the families they have left behind, explained Youkhana. “I want to show appreciation on behalf of the Christian communities in Iraq’s Assyrian Nineveh Plain for the sacrifice that the United States made to liberate our country and for the souls of those soldiers who lost their lives to give Iraqis a good life and democracy,” Cmdr. Youkhana told Breitbart News, as tears ran down his face. Being among the buried American troops who fought during World War II, the commander said he was reminded of his own father who fought for the coalition force of the United Kingdom at that time. The Assyrian Army is known as Dwekh Nawsha, which means “self-sacrifice.” During his visit to the United States, Cmdr. Youkhana asked Obama administration officials for much-needed training assistance and support for the families of the troops fighting on behalf of his army. “We didn’t ask for money. We just ask for the training for our soldiers and for support for their family, but we didn’t talk about money,” declared the commander. “We are not here for money. We are not here to ask for visas. We don’t want to be refugees. We are not here to ask for protection. Just help us with military support so we can protect ourselves and protect everybody else,” he added. The commander explained that the Assyrians want to stay in their homeland, Iraq’s Assyrian Nineveh Plain, despite having already lost 90 percent of their population. The Assyrian Army is primarily fighting to protect Christian communities in Iraq against the genocide they are facing at the hands of the barbaric ISIS jihadists, but it is also making efforts to assist Assyrians in Syria who are facing similar troubles. In early November 2015, the Assyrian Army told Breitbart News that it was in dire need of military training from the United States to protect Christian communities in Iraq and Syria against ISIS. “All we’re saying is we’re done. We don’t have equipment. We don’t have the weapons. We don’t have the training,” U.S. Army Lt. Col. Sangari, the Assyrian American who advises the Assyrian Army, told Breitbart News at the time. In late November 2015, the commander himself told Breitbart News that without U.S. support, the Christians in Iraq and Syria are losing their people and Christianity to ISIS. Anyone can help the cause of the Assyrian Army through The United Assyrian Appeal foundation where people can donate money to the families of the Assyrian soldiers.